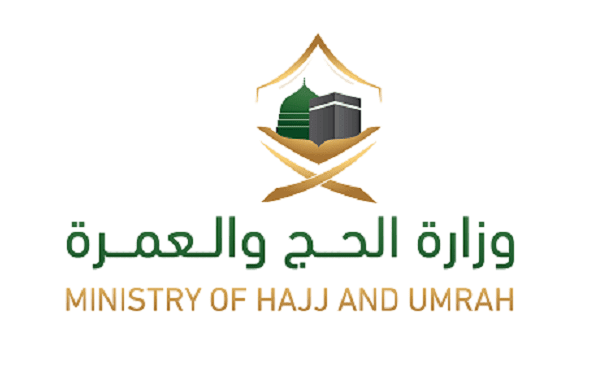 - In case of the application is made after printing Hajj permit, the applciant must submit an application for canceling his Hajj permit electronically via Absher. Once he cancel, he can to ministry's website in order to complete the cancellation procedure and get a refund after deduction of the cancellation fee. - If the cancellation is because of refusal of the Ministry of Interior to issue Haj permit then 26.25 SR per pilgrim and 7.35 SR bank fee will be deducted. - If the cancellation is after payment of the contract amount but before downloading Hajj permit then the deduction fee will be 68.25 SR and 7.35 as bank transfer fee. - On the 7th day of Dhu-Al-Hijjah, the whole contract value.